Sell your house in Phoenix without ever putting it on the market. Sell your home directly to Opendoor so you can skip the hassle of listing, showings, and months of uncertainty. We’ve helped customers across the Valley move on to their next chapter. 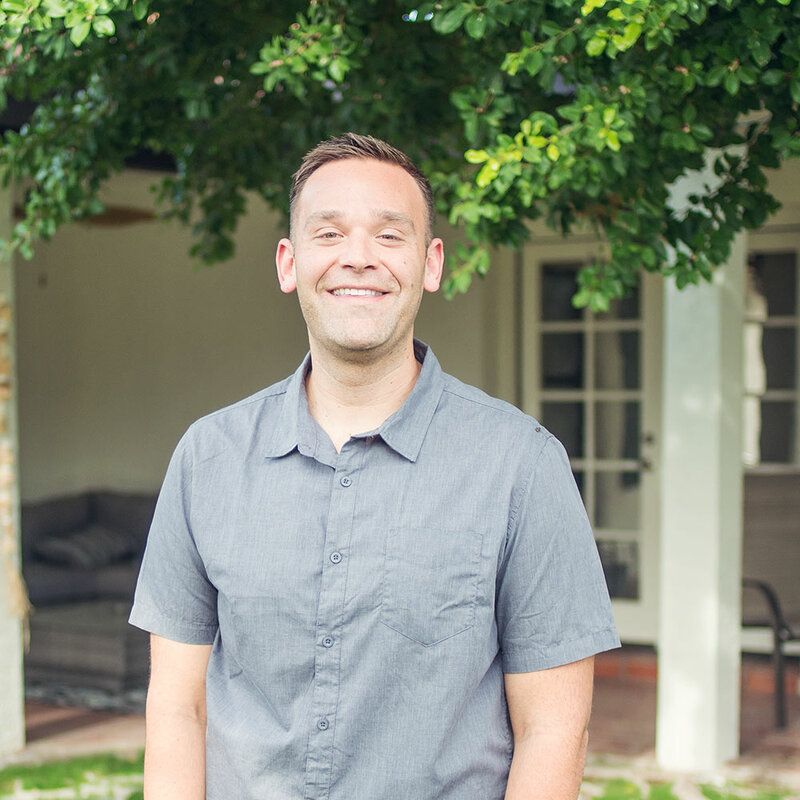 As the largest homebuyer in Phoenix, we’ve helped over 5,000 Phoenix customers sell their homes without the hassle. 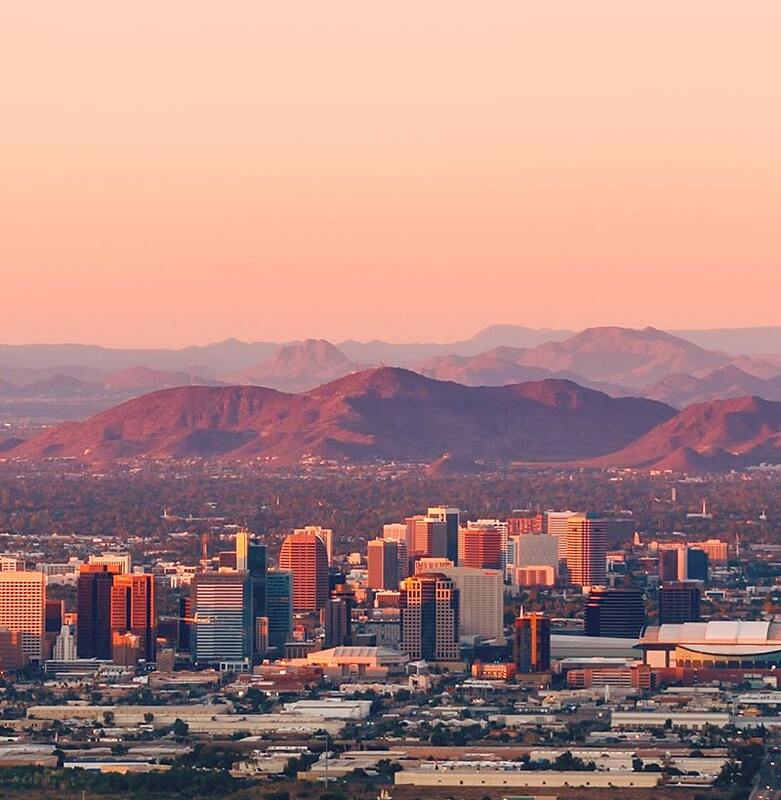 Our team of real estate agents, valuation experts, and estimators has over 500 years of combined experience buying, renovating and selling homes in Phoenix. Our Scottsdale office is home to more than 150 employees who live and work in the Phoenix metro area. When is the best time to sell a house in Phoenix?